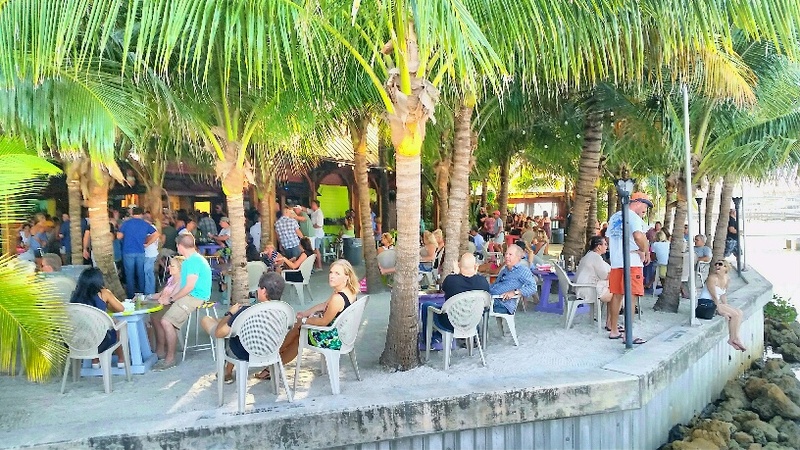 The Palm Beach Post put together a list of the best beach bars in the Palm Beach area for spring breakers. Coming out right in the middle of high time for this annual rite of passage, the list includes such favorites of mine as The Square Grouper Tiki Bar and Guanabanas in Jupiter and the SandBar at Boston’s in one of my favorite towns, Delray Beach. As is typical with any beach bar list, there are going to be favorites that are missed. Surprisingly, Benny’s on the Beach, located at the municipal pier in Lake Worth, didn’t make the list. It’s one of my favorites in the area and a perfect spot for a hangover cure. Not that any of those would happen during spring break but just in case. Are there any other beach bars that you would recommend for the spring break crowd? If so, let me know in the comments and help guide the rumbling revelers to their next destination.